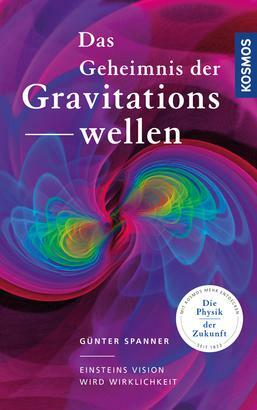 Product information "Das Geheimnis der Gravitationswellen"
February 11, 2016: the world of science is spellbound and holds its breath ... and the scientists of the American LIGO project actually managed to prove the mysterious gravitational waves. A Nobel prize-worthy milestone and late triumph for Einstein's theory of space and time. Dr. Günter Spanner participated in developing the measuring devices. He reports first-hand and in a way anyone can understand what you must know about gravitational waves, why they open a new window into space and which additional findings are to be expected. The Constellations of Central and Southern Europe. The birth of our universe. Earthly experiments examine cosmic puzzles. Are there also planets around other stars? Galaxies are luminous islands in space, enmeshed in the net of Dark Matter.